Clare Island Adventures is a group of three local businesses who have joined forces to promote Clare Island as an adventure activity hotspot. 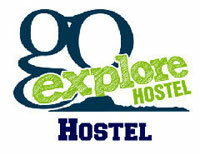 Each business has seperate insurances for the services that they provide as part of the group. Adventure West opperate the adventure activty. All activities must be booked in advance. We require a minimum of 8 people each session. 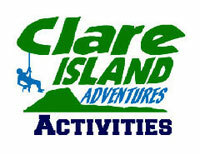 Email any enquiries to bookings@clareislandadventures.ie or phone (087) 3467713. 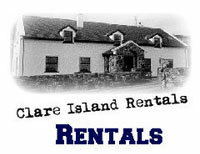 The businesses of Clare Island Adventures are not responsible for any damage or loss to customer property while staying at the hostel or participating in adventure activities. Overnight supervision of minors is the responsibility of the guardians. The pub and lounging room on the main floor of the hostel contain the best ocean views you will encounter in all of Ireland.